Fern and Feather: craft hope. Go to Craft Hope's etsy shop to support the effort in Haiti. All the money raised by this fabulous group is given to Doctors Without Boarders in Haiti. 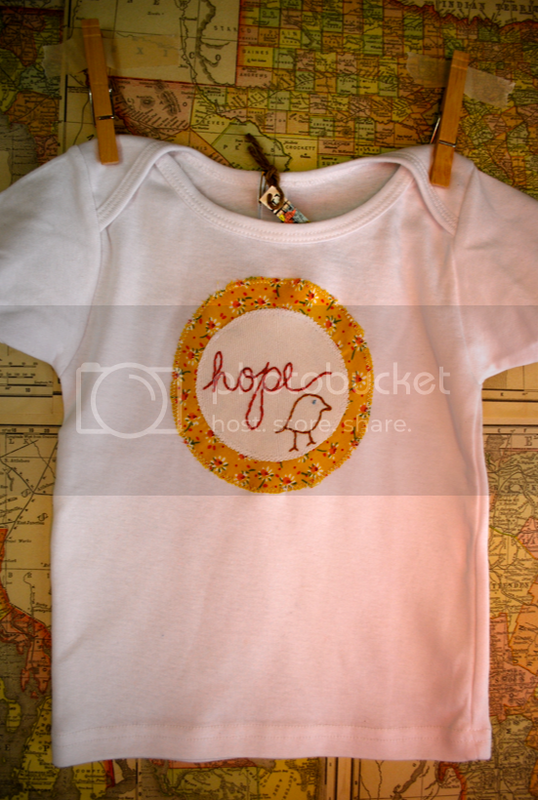 "Spreading seeds of hope one stitch at a time." Brilliant.